When considering purchasing a hardwood athletic floor, it’s important to consider the environment the floor will be in. How much moisture will the floor encounter? Will your gym be temperature controlled or with the outside weather heavily affect the gym environment? Depending on your geographic location and air temperature control, there could be substantial swings in humidity. The way your floor is installed depends on humidity levels, as hardwood athletic floors are installed to accommodate these humidity changes as the maple hardwood expands and contracts. 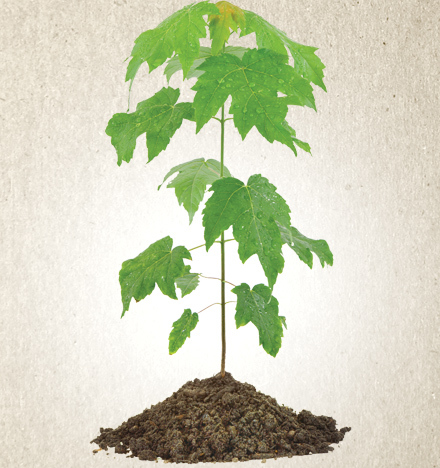 When purchasing a hardwood athletic floor to match your facility needs, it’s important to keep the environment in mind. Many things can influence the selection of flooring, we’re here to help you think of all the little things. Looking for more information? 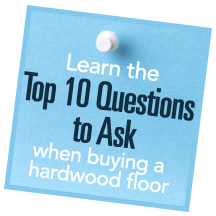 Download Horner Flooring’s FREE eBook – 10 Questions to Ask When Purchasing a Hardwood Athletic Floor!